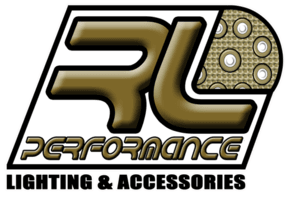 New Line Of Lightbars Coming Soon - RL Performance Lighting, LLC. Check back often folks! We have a new line of lightbars on the way. These will include modular, curved, strobing and multi color options. As always you will be able to purchase these new lightbars at extremely reasonable prices.